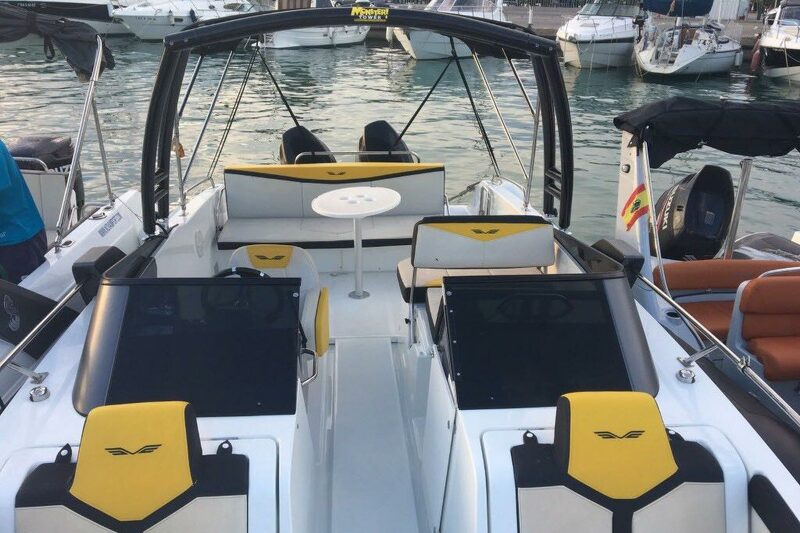 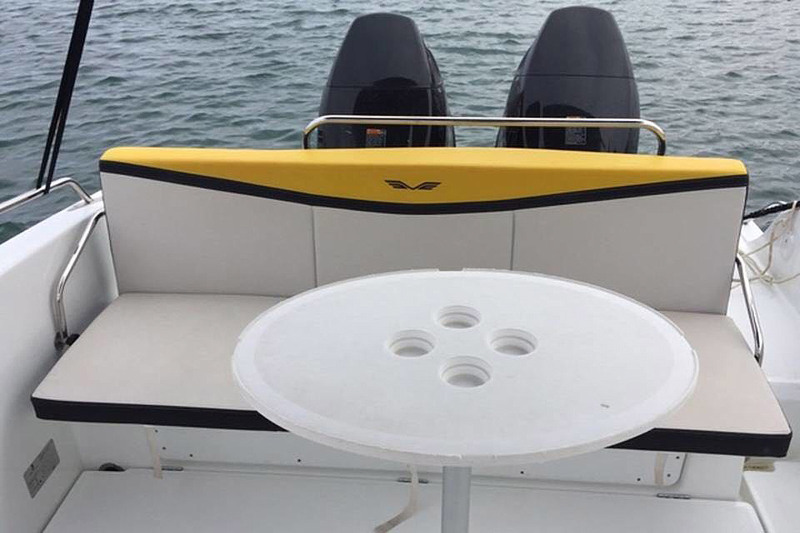 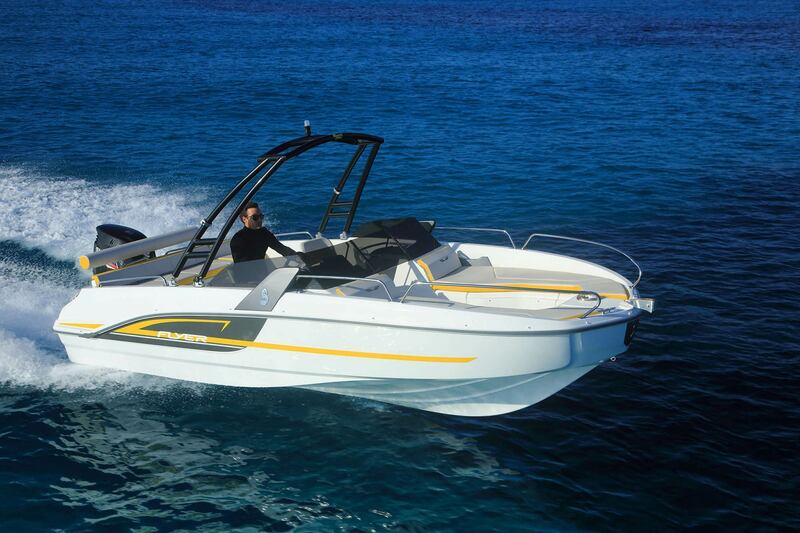 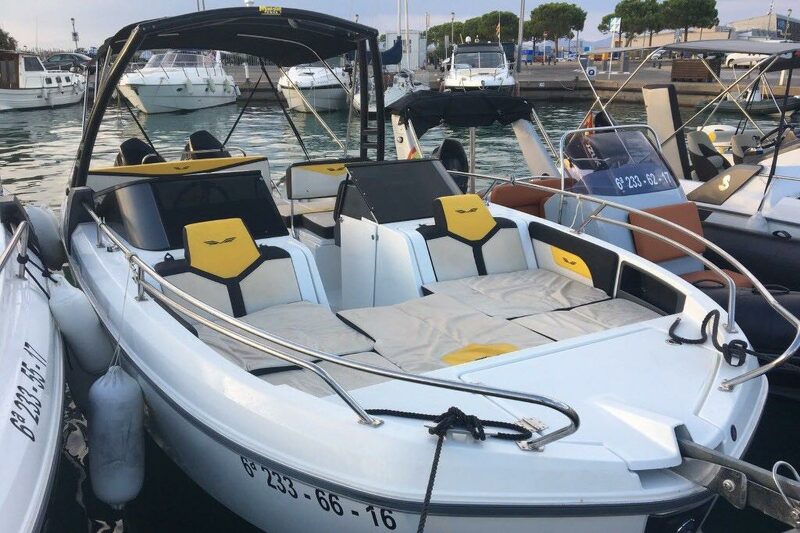 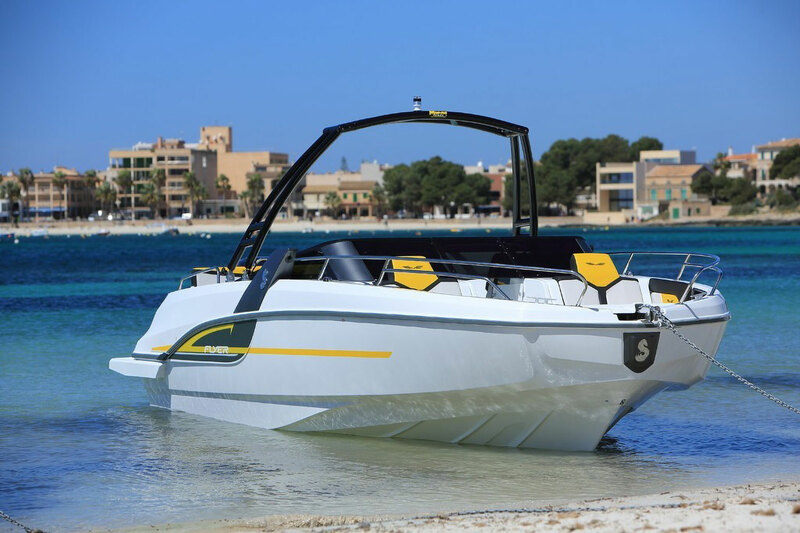 Rent this completely new powerful boat, ideal to discover Cabrera or discovering the Mallorca coast. 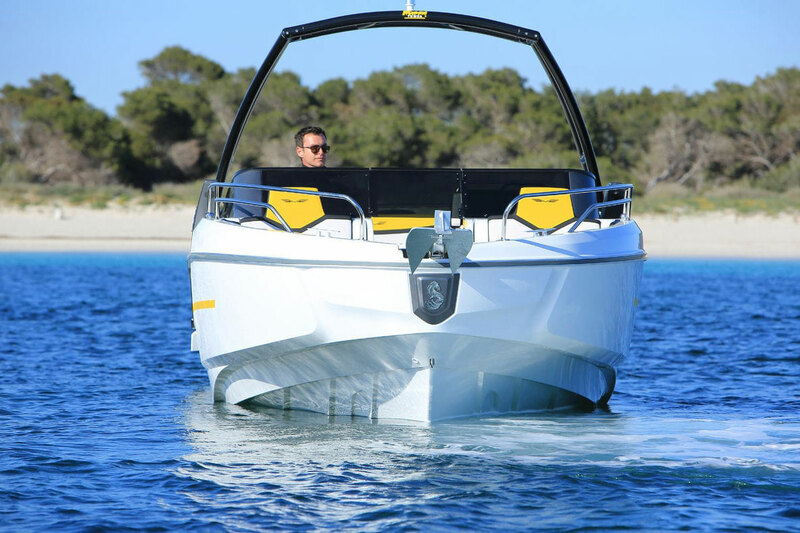 Perfect manoeuvrability, due to his two outboard engines. 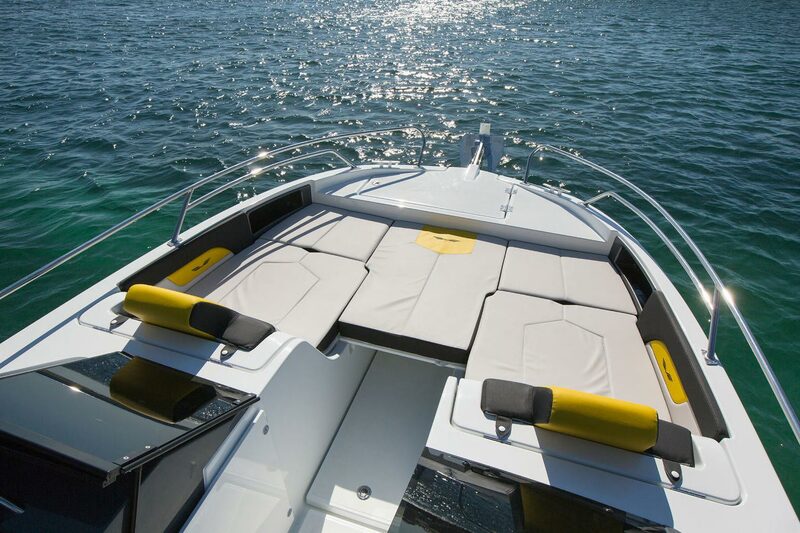 Also perfect to practice nautic sport like sky, wake or donut. 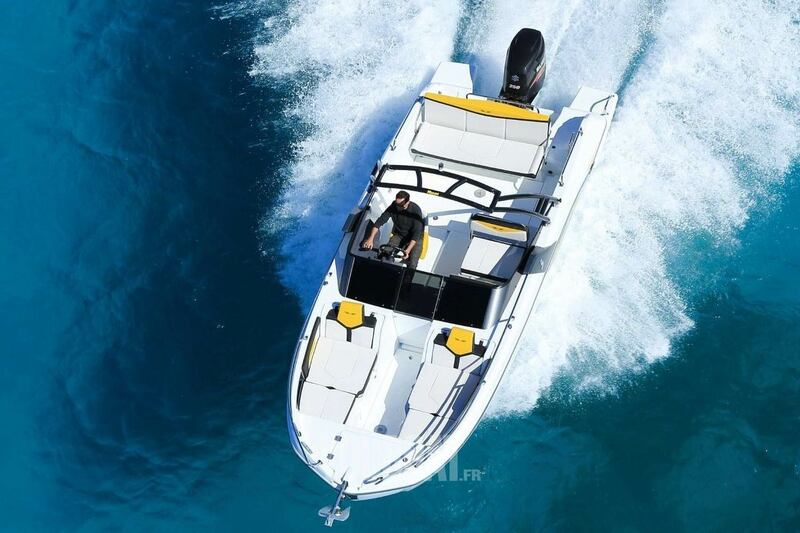 Has a 7,64 m lenght and a capacity of 10 people.